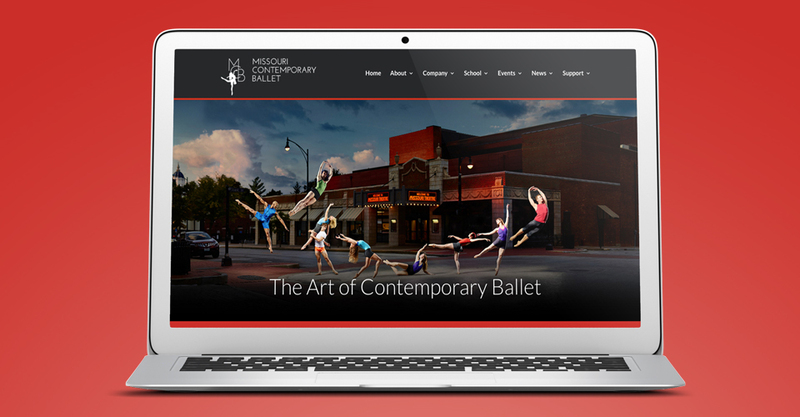 Celebrating its tenth season of dance and education in the local community, Missouri Contemporary Ballet unveiled a new website this week from Hub & Spoke, a Columbia-based creative agency. The new website showcases large photography of past performances along with easy access to information about upcoming shows, all in a mobile friendly responsive design. 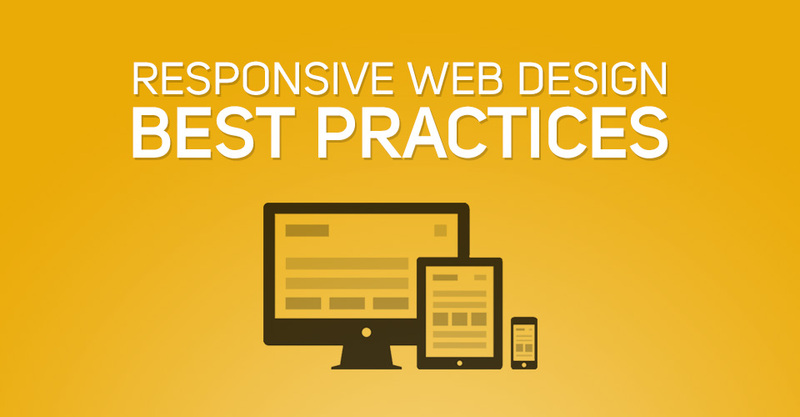 Developing an effective website design that gets results can be overwhelming. You need to consider your target audience, current trends in website usage, and variations in devices that can alter your webpage appearance, as well as other aspects of creating a website. Everyone with a website daydreams of their site being the first one that pops up on a search engine results page. That sort of thing isn’t likely to happen overnight. After all, there’s a lot of competition out there and undoubtedly more than one website talking about the exact same thing you are.